Perhaps the biggest cause of all sorts of plumbing issues in a home is the exact or approximate age of the home itself. The end result of this scenario is that you will need to enlist the services of a professional plumber in your area until all of the major issues have been taken care of. Regardless of the issue involved, it can always result in a panic and the thought that things may not go as smoothly as you hope. 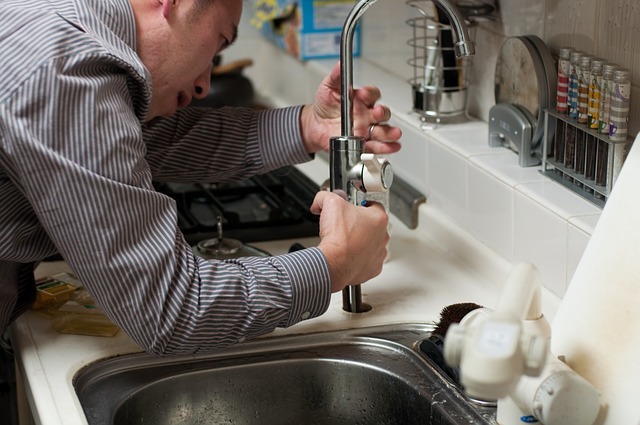 While it’s fairly easy to handle some of the most common household plumbing issues on your own, the best step to take is to contact a professional in order to ensure that the issues are completely taken care of. Plumbing Richmond Hill companies will always make sure that you don’t have to deal with any major damage from plumbing issues, provided you don’t wait too long to do something about them. 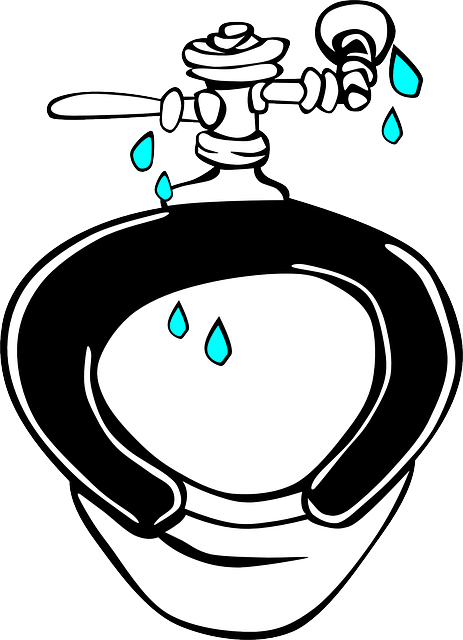 Here are six of the most common issues that are related to household plumbing. There’s no escaping the fact that drains throughout your home will end up getting clogged, thereby preventing water from draining properly. In a kitchen, the drain in the sink could end up getting clogged with excess food particles, while a bathroom sink and bathtub drain will likely end up getting clogged with things such as hair and soap. Typically, a plunger can be used to help unclog the drains; however, more serious issues should be dealt with by a professional. If you have a toilet that runs, be prepared to pay a lot of money in terms of your water bill. This is because up to 200 gallons of water could be used up in your home per day until the issue is fixed. A faulty flapper valve is generally the main cause of something like this, and can easily be fixed by visiting your local hardware store to pick up a toilet repair kit. To be absolutely sure, however, it’s a much better idea to hire a professional to take a look at it. Pipes that leak in your home can end up causing all sorts of damage to both floors and furniture pieces. Not to mention it can also result in the creation of mold, as well as attract all sorts of annoying insects. Temporary fixes can be achieved via the use of compounds, fillers, and/or tape affixed to the pipe joints (the location where leaks almost always happen). Leaking pipes is an issue that will generally happen during the winter season, where pipes can end up freezing and bursting. This is an issue that likely won’t be discovered until it has been happening for a while. For instance, imagine taking a shower, when the water suddenly turns cold. This is a sure sign that your water heater has become faulty. Furthermore, factors such as sediment buildup, the pilot light going out, and a thermostat issue can be issues that will cause a water heater to fail. A professional is the best route to take in order to determine what the issue is, as well as fixing it. This is an issue that involves water trickling out of your tap rather than gushing out at a more normal speed. It is also an issue that is more often found in older homes rather than more modern ones. Factors such as leaking pipes and sediment buildup can cause something like this to happen. A professional can educate you on how to always maintain normal water pressure in your home once they determine what the exact cause is. Similar to a clogged drain, a clogged toilet is typically caused by the toilet filling up with a mix of both paper and human waste, yet not flushing away. While most of the time this can be fixed with a simple plunger, drain auger, or sewer snake, the issue may end up being serious enough to require the services of a professional depending on the severity of the situation. These are only a select few of the most common issues that can happen as it relates to household plumbing. As previously mentioned, while most of them can be easily fixed on your own, there will be some instances where you will need and want to consult with a professional in order to determine the best course of action to fix everything. In the end, hiring a professional will definitely cost you some money, but at the same time, you will be taking the right step to ensure that your plumbing issues are fixed the right way.